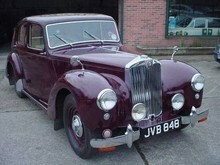 The Twelve was virtually identical to the Fourteen except for the 1,496 cc engine. The engine produced 55 bhp at 4,700 rpm. 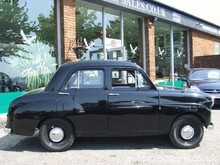 The car proved not to be popular with only 13 sold between 1946-1947.